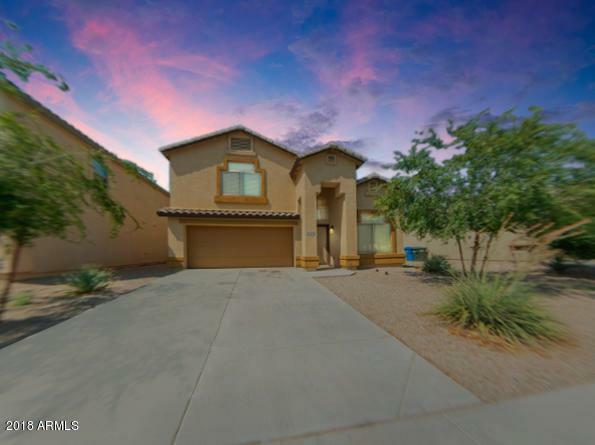 Clean, move-in ready home in Country Place in Tolleson! 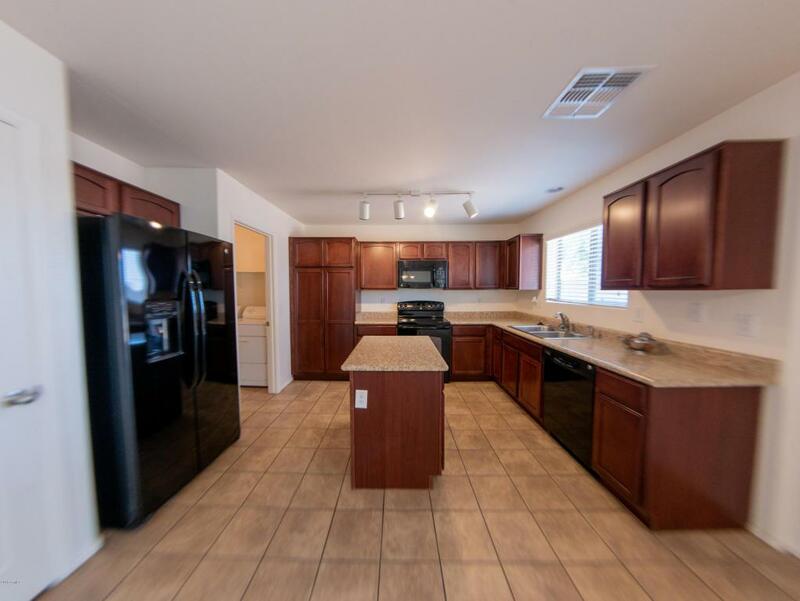 Downstairs you will find an island kitchen which is open to the great room offering plenty of room for everyone. Features a half-bath downstairs. Washer, dryer and fridge are included. 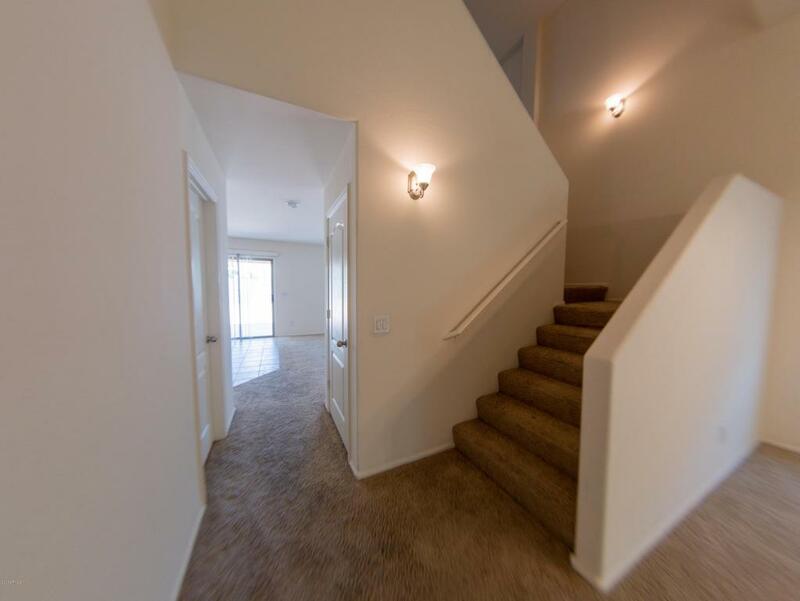 Upstairs you will find a spacious loft and 3 bedrooms with 2 full baths. Backyard is spacious and ready for your creativity. Backyard offers plenty of privacy with no one behind you.